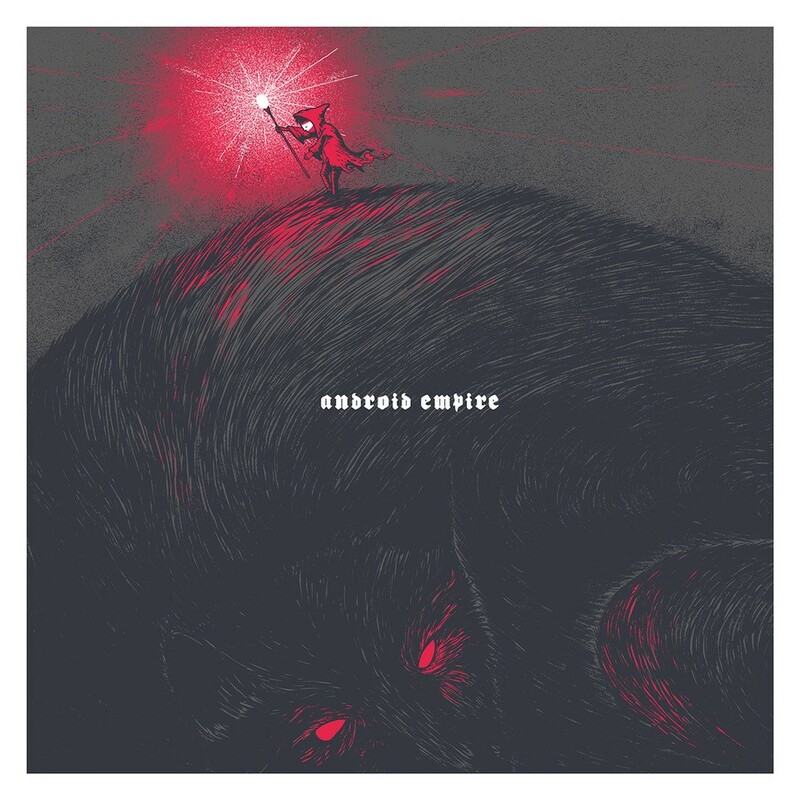 ANDROID EMPIRE‘s piece of heavy rocking music has been unleashed September 29. 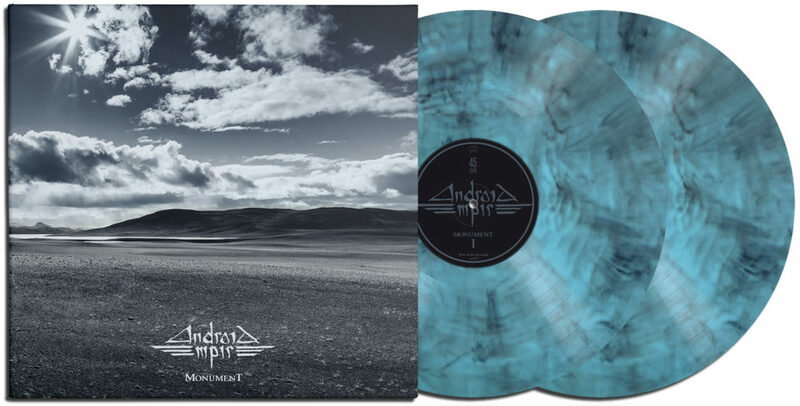 All preorders have been shipped and should have been delivered by now – thanks so much for all the support! The album is now out digitally and as double LP set on colored vinyl, housed in a nice gatefold jacket and coming with a download card. You have the choice between the standard edition on clear/blue/black marbled vinyl and our special Zum Heimathafen Art Series edition which has been pressed on exclusive crystal clear vinyl and includes an exclusive screeprint, designed, made and numbered by the hands of our friend Alex Hanke of Zum Heimathafen. 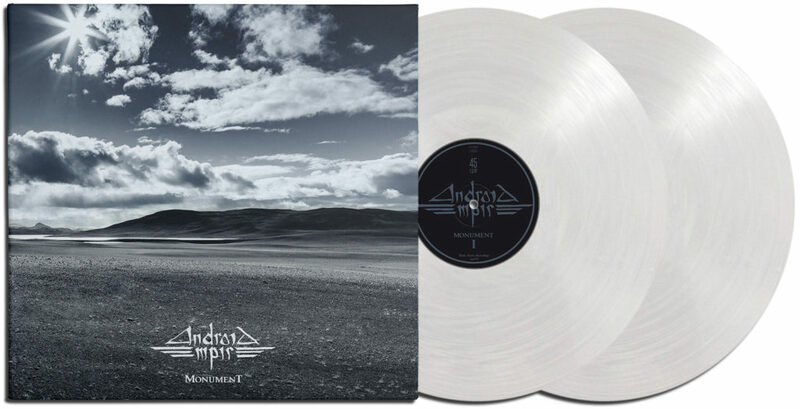 This version is limited to 200 copies and exclusively available from us and at the German mailorder Flight 13. Since it was founded in 2004, the four-piece has gone through quite some evolution: The band has come a long way from a doom / stoner outfit with vocals to an instrumental band merging gritty sludge tunes with progressive and classic metal elements. After two EPs, several line-up changes (the band was started by members of SHEPHERD and teamed up by members of ROTOR, JUD and THE FULLBLISS) and numerous live shows with bands such as SAINT VITUS, BARONESS, TORCHE, KYLESA, PELICAN, BURNT BY THE SUN, and KARMA TO BURN, the band will release their first full-length album “Monument” – a 60-minute trip into a world of all-instrumental heaviness.